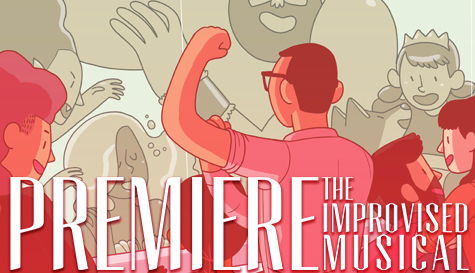 Welcome to Premiere: The Improvised Musical, featuring NYC’s top comedy performers and instructors! Each week the cast takes a suggestion from the audience and turns it into a fully crafted musical — each character, song and dance number is entirely made up! Led by legendary Magnet Musical Director Frank Spitznagel, and with a cast whose professional credits include Second City, Baby Wants Candy, HBO and Comedy Central, Premiere is THE top musical improv show in New York!